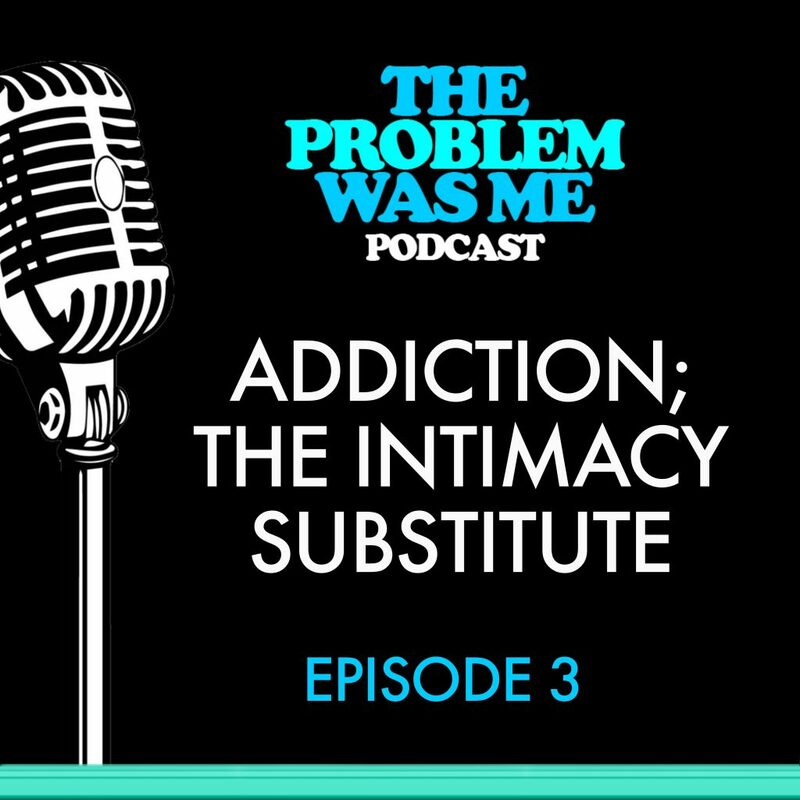 This podcast will explain why addiction becomes an intimacy substitute to some people. We will discuss what egocentricity and fragmentation is and why they are the true causes of addiction. The podcast will also explain why addicts push away love and help when family and friends offer it. The podcast will help educate the co-addict in learning the difference between loving the addict to health and enabling them to stay in their addiction. This podcast will demonstrate the need for fellowship and structure, through group dynamics, as the key to not only stopping the addiction but to stay sober throughout the addicts life. The impact childhood messages have, verbal and non- verbal, in determining the reason why addicts chose addiction will be explained and discussed in detail.